Capturing all the information on those people, places and things that can help make your wedding day more than just memorable. Care to share the news? Let everyone know about your upcoming wedding here. Upcoming bridal shows and other events that may interest you. It's your big day! We have the tools to help you make it as perfect as perfect can be. Find all your wedding vendors here, from flowers to photographers to venues and more. 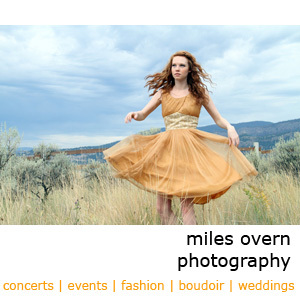 Miles has been performing at weddings and other events for over 20 years, and has done so as far away as San Francisco, California. He plays jazz regularly at wineries, lounges and restaurants up and down the Okanagan Valley and leads worship at his local church. 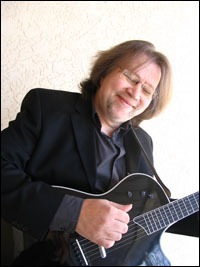 He plays solo fingerstyle across a variety of styles and can assemble trios or larger bands to suit your reception. For couples that so wish, Miles can create special arrangements for songs that hold deep meaning to them, and is happy to attend rehearsals (schedule permitting). Please book at least 60 days in advance.